Type 2 diabetes (T2D) is a complex condition that impacts (and is equally impacted by) the immune system, metabolism, hormones, and every other system and function within the body. At this point in time, diabetes is widely considered an inflammatory disease. While chronic inflammation is thought to be a precursor to T2D, high blood sugar and insulin resistance perpetuate inflammation, resulting in a vicious cycle. 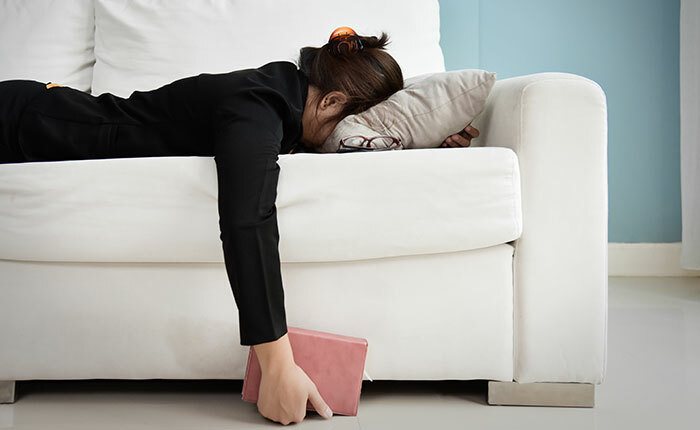 This stressful state affects energy, sleep, weight, circulation, digestion, mood, and concentration, which can lead to diabetic complications and disease progression. While a whole food and nutrient-dense diet is the first step, diabetics have increased nutritional needs due to the stress their bodies are under. High potency supplementation provides an increase in micronutrients and plant extracts that act as therapies for the body to help it balance and heal, often without the nasty side effects of pharmaceuticals. These six supplements improve the body’s ability to regulate glucose and are well-supported by scientific research to benefit people suffering from high blood sugar and diabetes. While vitamin D is considered a vitamin, it is also a hormone critical to signaling and supporting countless functions within the body. Vitamin D is referred to as the conductor of the orchestra of bodily functions. It is required for everything from calcium absorption to immune function. Low levels are linked to increased inflammation, osteoporosis, depression, cognitive decline, autoimmunity, cancer, and more. Unsurprisingly, vitamin D deficiencies have also been linked to poor glucose control, and when diabetics supplement vitamin D, their glucose metabolism improves. Diabetics may need more vitamin D than a healthy individual due to the stress and inflammation within their bodies. Vitamin D should normally be taken in conjunction with vitamin K2 (which helps calcium move from the blood into the bones) and a combination of supplements that contain both vitamins. The dosage varies based on the level of deficiency, but most adults can safely take up to 25,000 IU per week. Vitamin D can be synthesized within the skin through sun exposure; however, most people do not spend enough time in direct sunlight to produce a sufficient amount. Vitamin D can also be consumed through cod liver oil, fatty fish, and fortified foods. However, therapeutic doses are necessary when supporting diabetes, so supplementation is often a better option than sun or food to increase levels. Vitamin D levelsshould be monitored, and healthy levels range from 50-80 nmol/L. Melatonin is a naturally occurring hormone produced by the pineal gland. Melatonin is responsible for regulating sleep cycles, so levels should be highest at night. 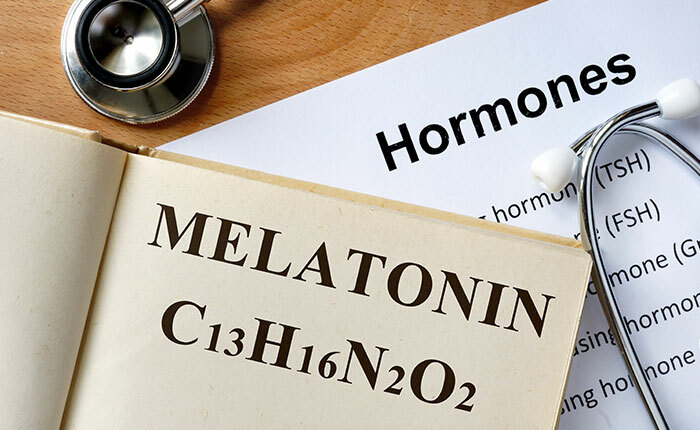 Typically, people with T2D have lower levels of circulating melatonin, which may lead to insomnia. While supplemental melatonin is popular to improve sleep, it has additional benefits for those with diabetes. Poor glucose control leads to increased production of free radicals that damage cells and promote disease. Studies have found that melatonin acts as an anti-inflammatory agent, curtailing the production of specific free radicals called reactive oxygen species (ROS) in diabetes. The same studies also found that melatonin protects the pancreatic beta cells, which are responsible for producing insulin and are often damaged as T2D progresses. Most people find that they can tolerate 3-5 mg per night before bed. The microorganisms that live in the gut have a wide-reaching effect on human health. The community of microbiota that colonizes the digestive tract is referred to as the microbiome. Some species within that biome are beneficial to health, and some can be dangerous and toxic. Healthy and unhealthy microbes compete for space and resources within the gut. Diet, stress, prescription drugs and antibiotics, environmental exposures, and genetics all affect the balance of the microbiome. In diabetics, microbes in the gut are involved in the increased levels of inflammation seen throughout the body. Unhealthy microbesinterfere with insulin sensitivity and, therefore, the glucose metabolism. Researchers have found that probiotics, which are concentrated doses of healthy bacterial strains, can reduce inflammation and oxidative stress, improve digestive health, and increase sensitivity to insulin, which improves the glucose metabolism. Not all probiotics are created equal, and different strains provide various benefits. It is best to consult your functional medicine doctor to decide on the best probiotic strains for your specific situation. Diabetes increases the risk of cardiovascular disease, neurological disorders, and neuropathy largely due to high levels of inflammation and oxidative stress. Diabetes impairs blood flow by reducing the production of nitric oxide in vascular tissue, therefore reducing the cardiovascular system’s flexibility. Alpha-lipoic acid (ALA) is a powerful antioxidant with insulin-like and anti-inflammatory activity and is also referred to as the universal antioxidant. Studies have shown that supplementing ALA improves insulin sensitivity and can help reduce the risk of cardiovascular disease and neuropathy in diabetics. ALA can be found in spinach, broccoli, tomato, green peas, brussels sprouts, rice bran, and the organ meat of a cow. However, for therapeutic doses, it is best to use a high-quality supplement. Adults tolerate ALA in doses ranging from 600-1000 mg/day. Magnesium is a critical mineral to the function of the human body and is involved in over 300 reactions throughout the body. One of those vital processes is the metabolism of ATP, the molecule responsible for energy storage within cells! In fact, magnesium is the fourth most plentiful mineral in the body, and unfortunately, most people are deficient due to poor diets and the reduced magnesium content in crop-growing soil. Magnesium is required for the control of muscular contractions, blood pressure, cardiac function, vascular tone, nerve transmission, and neuromuscular communication. Magnesium is also required for the proper metabolism of insulin and glucose, so it is not surprising that people with diabetes tend to be magnesium deficient. Low levels of magnesium have been associated with several chronic diseases such as Alzheimer’s disease, insulin resistance and T2D mellitus, hypertension, cardiovascular disease, migraines, and attention deficit hyperactivity disorder. 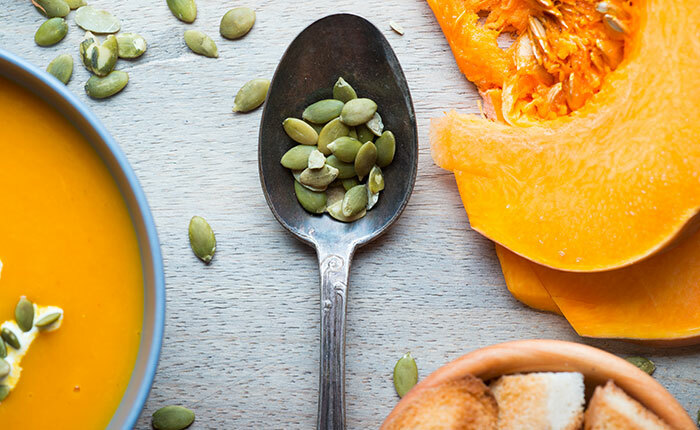 Good dietary sources of magnesium include cooked greens like spinach and Swiss chard, dark chocolate, almonds, pumpkin seeds, avocado, figs, and bananas. Most people can safely take 300-600 mg/ day, and many prefer to take it at night, as it helps to relax muscles. Berberine is a natural plant alkaloid found in the stem, bark, roots, and rhizomes of plants such as goldenseal, barberry, goldthread, Oregon grape, tree turmeric, and philodendron. 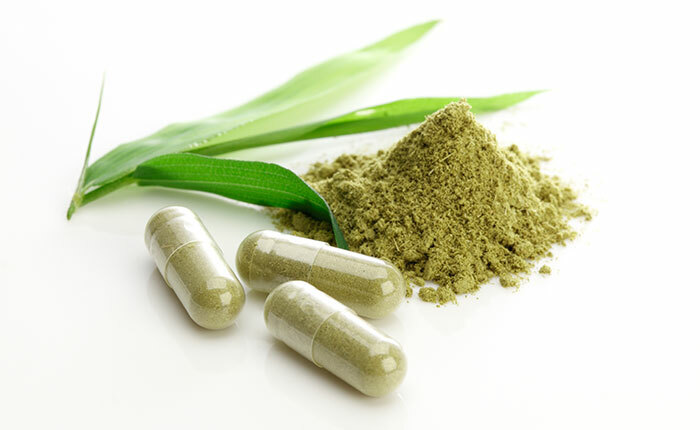 When this alkaloid is extracted from plants, it is a high-potency supplement that has been widely used in traditional medicine throughout India and China for centuries. One reason that berberine is so beneficial for diabetes management is for its powerful anti-inflammatory and antioxidant effects. Berberine alone is thought to improve the glucose metabolism alone, or it can be beneficial in the form of oral medications such as Metformin. It has the added benefits of lowering LDL cholesterol and triglycerides, increasing HDL cholesterol and improving blood pressure. While supplementation can be extremely therapeutic, it is important to follow a few safety rules when introducing supplements to your routine. First, consult a functional medicine practitioner and utilize supplements based on your unique situation, history, blood work, and symptoms. Many doctors have not been trained on the biochemistry of vitamins and plant-based nutraceuticals, so a trained functional medicine doctor is your best resource. It is also important to buy reputable pharmaceutical-grade brands. Time and again, consumer watch groups have found that supplements in chain stores such as GNC, Walgreens, and Target do not have quality supplements, and often, upon testing, the supplements are not what they are labeled as. Find brands that your doctor recommends and that have been tested for quality.